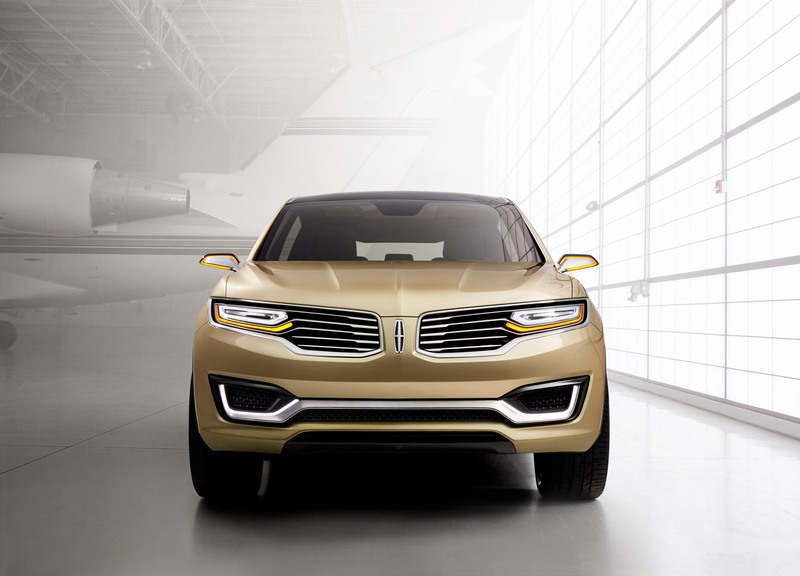 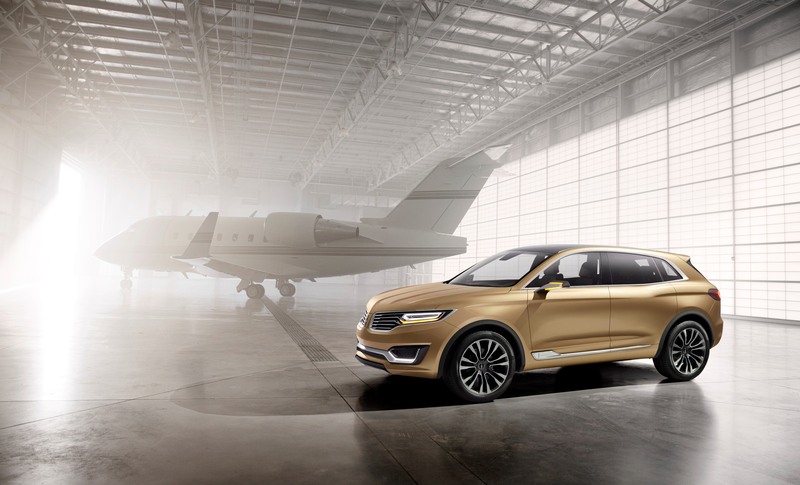 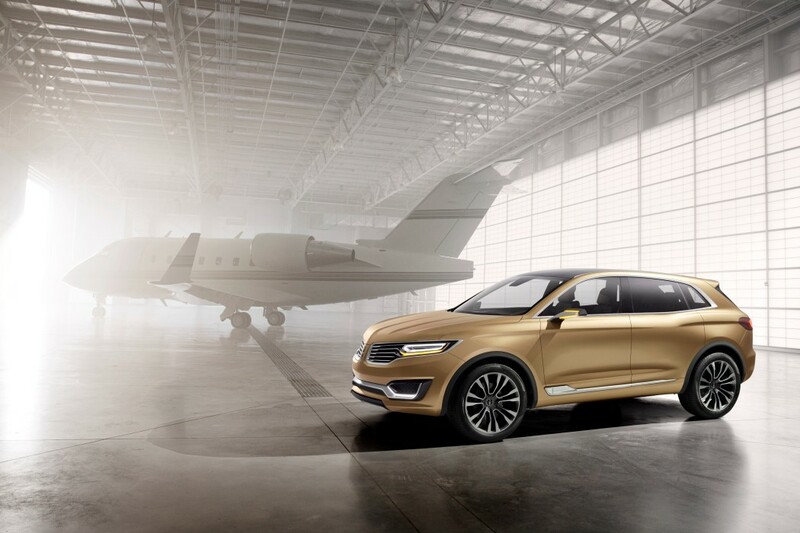 Lincoln is looking to tap into the vast Chinese market and one of the vehicles it hinges its hopes on is the MKX Concept, which the U.S. automaker debuted over the weekend at the 2014 Beijing Auto Show. 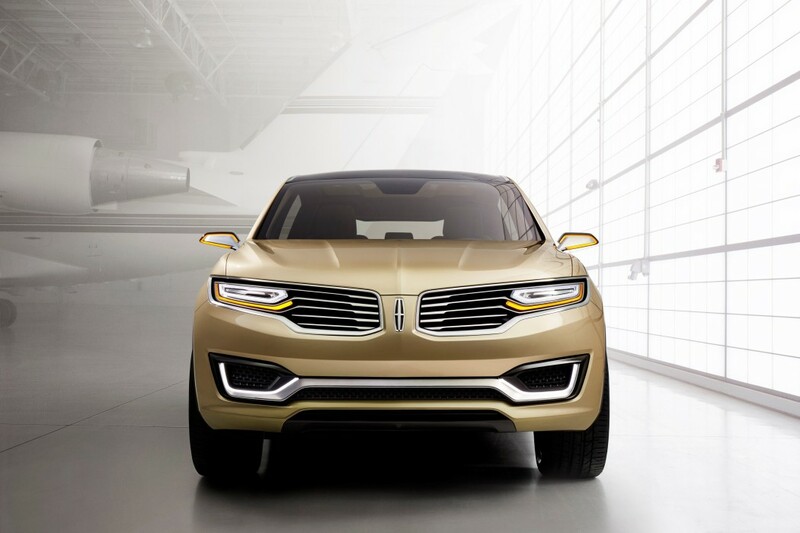 A sloping roofline, 21-inch wheels and full LED headlamps are among the highlights of the SUV, along with a split-wing grille. 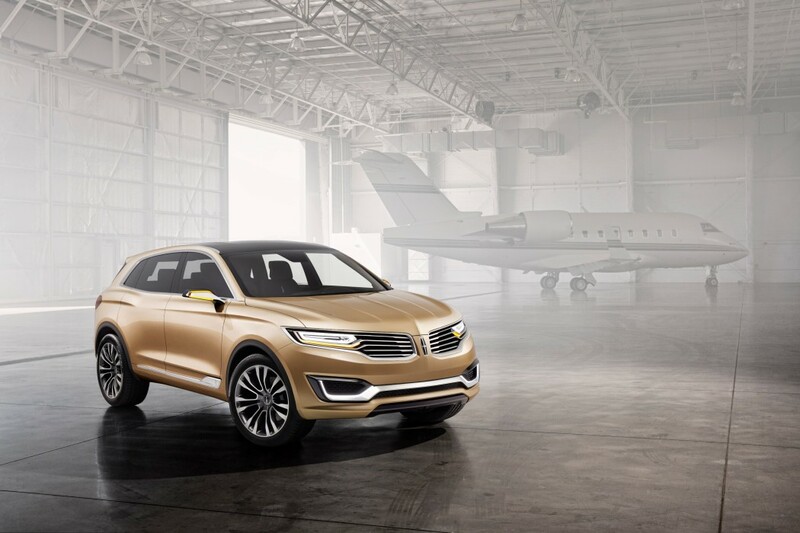 It so happens that the MKX debut in Beijing is the first time the Lincoln Motor Company has revealed a concept vehicle outside the U.S. 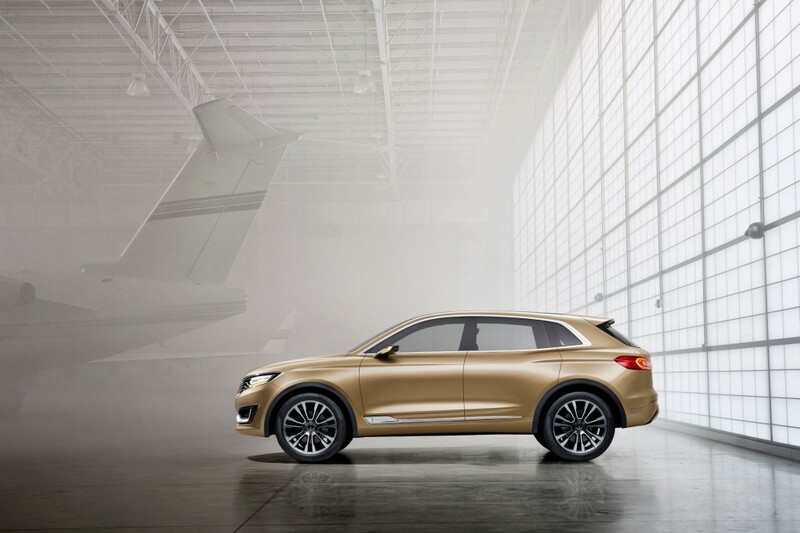 The reason is simple: Lincoln is projecting worldwide growth in the premium midsize utility segment through 2018 and the MKX concept serves as the third of four all-new Lincoln vehicles being rolled out by 2016. The MKX Concept design borrows from airplanes and motorcycles to showcase power and agility. 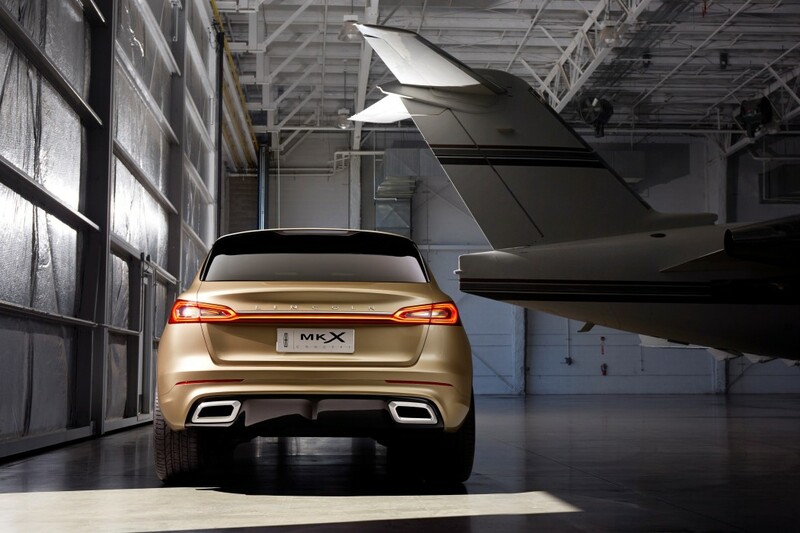 Feedback from research clinics held in China was incorporated into the design and the vehicle responds to the demands sought after by Chinese consumers, as it adapts to different road conditions but projects sportiness and high performance.